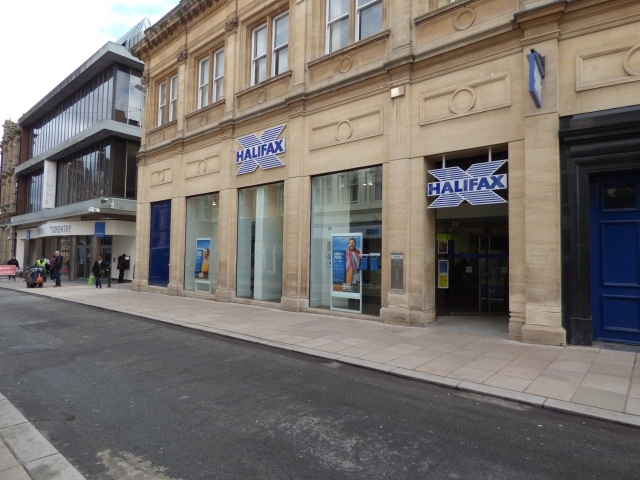 Halifax (High Street) always try to find new ways to make banking simple, and to give more support when you need it. Take a look at some of the things we do to help make it easier to bank with us. We try to make sure banking is easy for people of all abilities and needs. We’ll gladly give you any support we can. 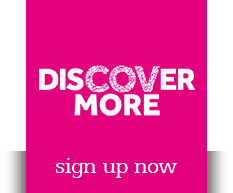 It’s the same if you have a disability or impairment, or would just like a bit of extra help.